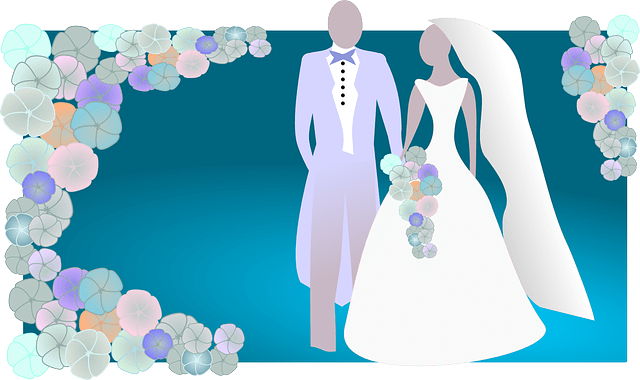 Both the concept of marriage and the wedding ceremony itself have changed considerably through the centuries, and the wedding dress – probably the most iconic symbol of this institution – has developed accordingly, by reflecting not only the fashion but also the society of the time it was designed in. Wedding Dresses 1775-2014 – on at the Victoria and Albert Museum until March – follows the development of the white gown over the last two centuries by looking at how major designers like Worth, Hartnell, Galliano, Lacroix, Westwood and Wang reinterpreted its shapes and colours to suit the bride and her changing tastes. From the traditional and romantic dresses of the past to the extravagant creation of our days, the visitor enters a journey through the history of wedding dresses worn by both known and ordinary people. Highlights of the exhibition are a spray painted pink Gaultier for Dior dress worn by Gwen Stefani in 2002, a purple taffeta Westwood dress worn by Dita Von Teese for her wedding with Marilyn Manson and a Galliano dress worn by Kate Moss on her wedding day with Jamie Hince in 2011. Whether you are crazy about wedding dresses or not, the exhibition is worth a visit. It provides a good insight into the fashion choices of the brides and into the designers’ ideas behind their creation. For those who enjoy fashion exhibitions, Wedding Dresses is not the only one displaying amazing dresses. Kensington Palace hosts Fashion Rules – open until summer 2015 – featuring a collection of dresses from the royal family. In particular, it looks at the outfits worn by Elizabeth II in the 50s, those worn by Princess Margaret in the 60s and 1970s and finally the dresses worn by Diana, Princess of Wales in the 80s. Each of these royal figures represented the fashion of the time and often inspired the style of the women of the time. Particularly important in the choice of these outfits was the official role of these women and their royal duties. Elizabeth II, for example, though adopting the trends of the time, adapted her outfits to the countries she visited by making them meet the relevant diplomatic requirements. On the other hand, Princess Margaret’s dress style reflects unconventionality and the rule-breaking attitude that characterised the 60s and 70s. Finally, Diana went through a series of iconic signature looks; particularly memorable are the hair-dos, shoulders pads and frills of the 80s and 90s. Another stunning collection that is made even more precious by the understated elegance of its home, Kensington Palace.